It’s not a super big deal. 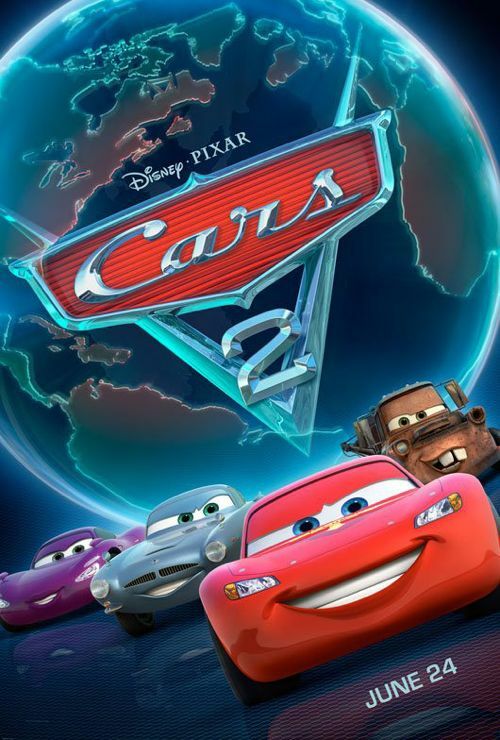 But the new poster for Cars 2 has been unveiled and I thought you guys might like to see it. I know how excited the kids get when they see anything new on their favorite movies/characters. And yes, there are plenty of adults out there who love them some Lightning McQueen. Who doesn’t love him? Cars 2 racing into theaters on June 24th. ‘Cars 2′ Official Trailer Finally Arrives!